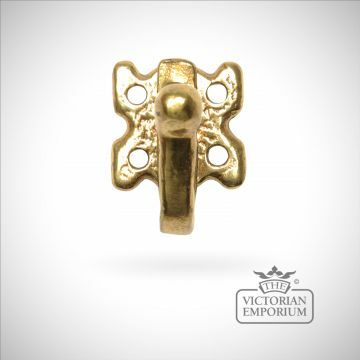 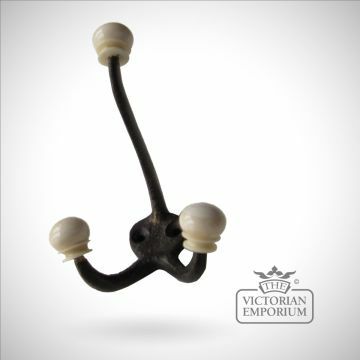 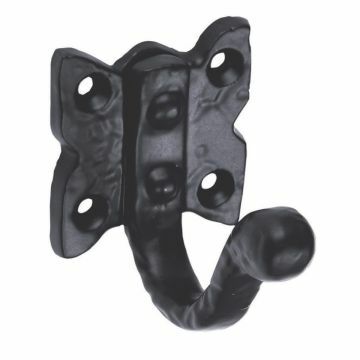 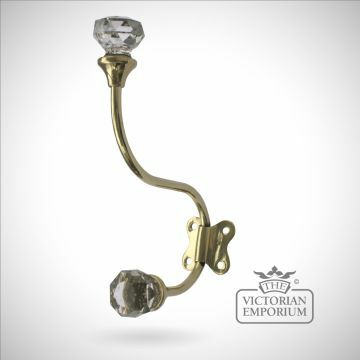 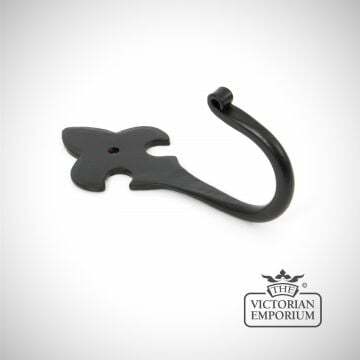 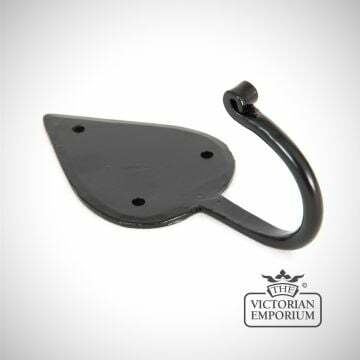 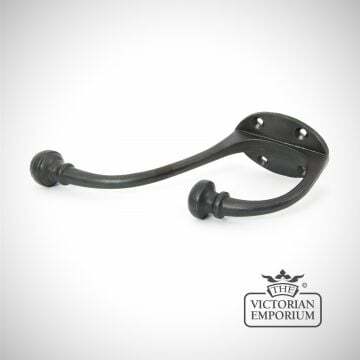 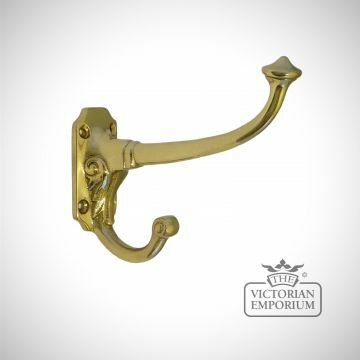 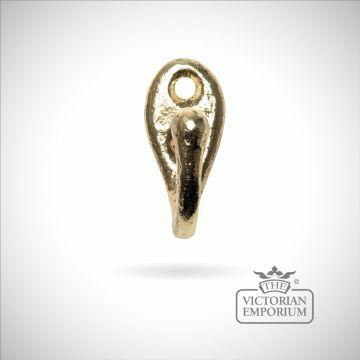 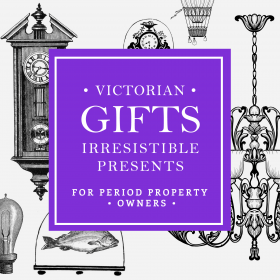 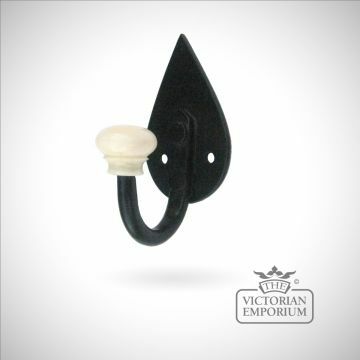 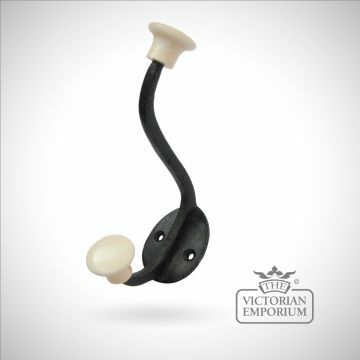 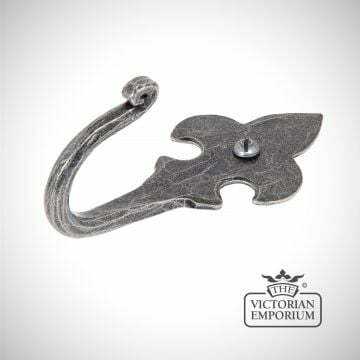 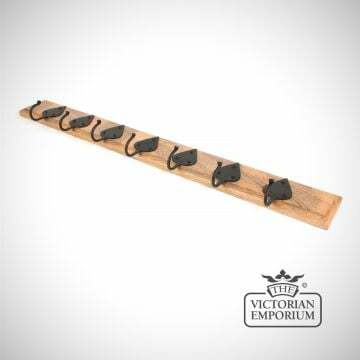 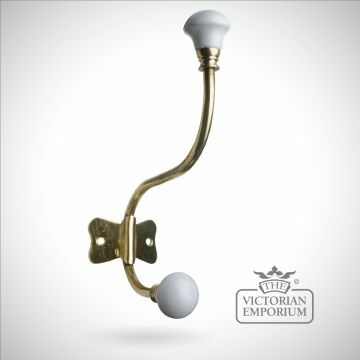 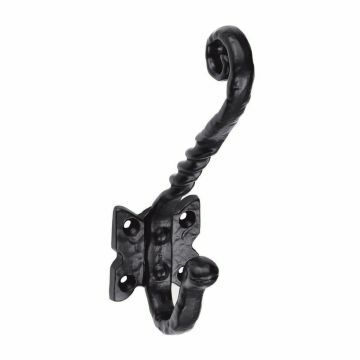 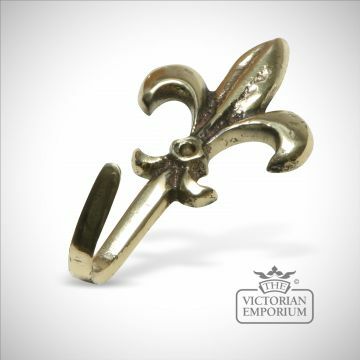 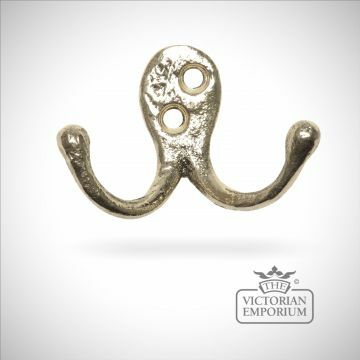 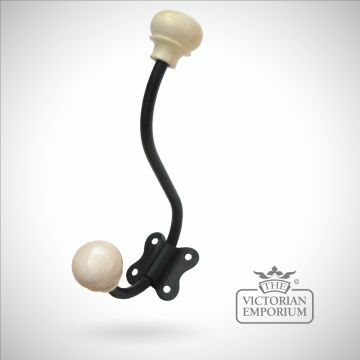 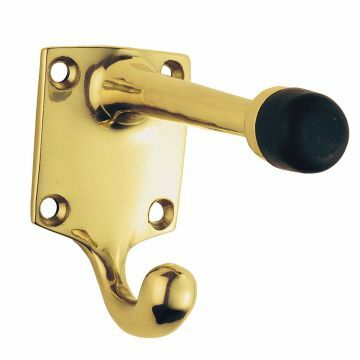 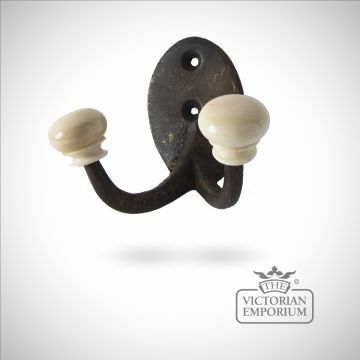 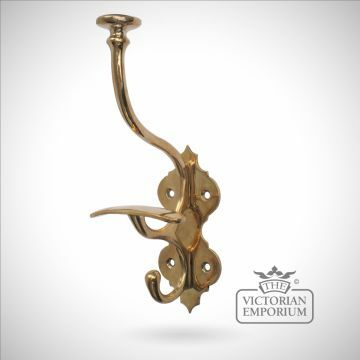 Our Victorian coat and robe hooks come in a variety of different styles and price ranges for your period interior. 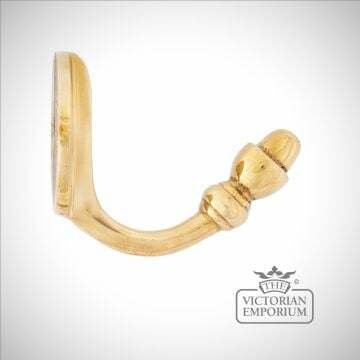 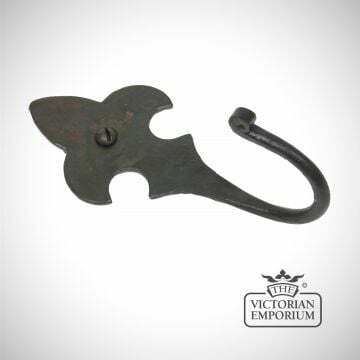 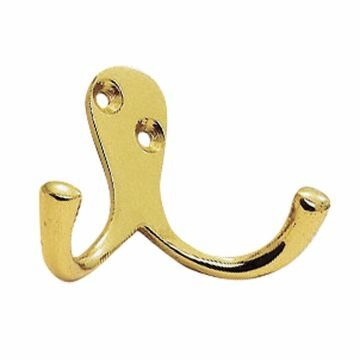 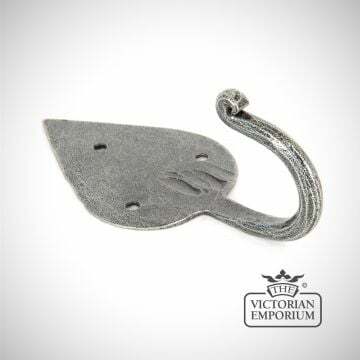 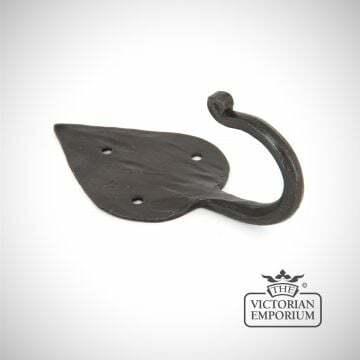 Victorian hooks are useful for cloakrooms, boot rooms, hallways and the back of doors. 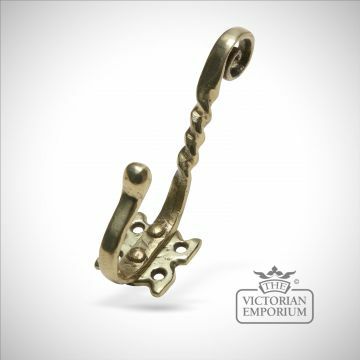 In a period renovation always use traditional materials for accessories such as hooks, with quality finishing such as a Victorian hook in brass or wrought iron to complete the room.